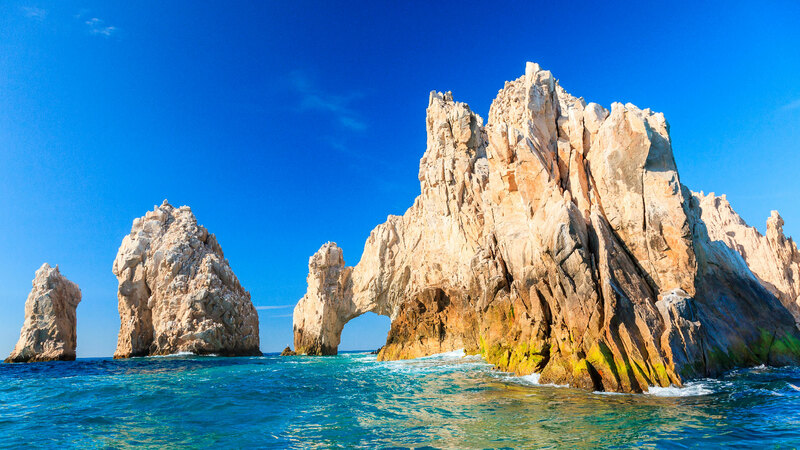 With the help of the internet, it can be easy to plan a trip to Cabo San Lucas. You can browse hotels and things to do in Cabos San Lucas, and contact different businesses with any questions you have before you arrive. 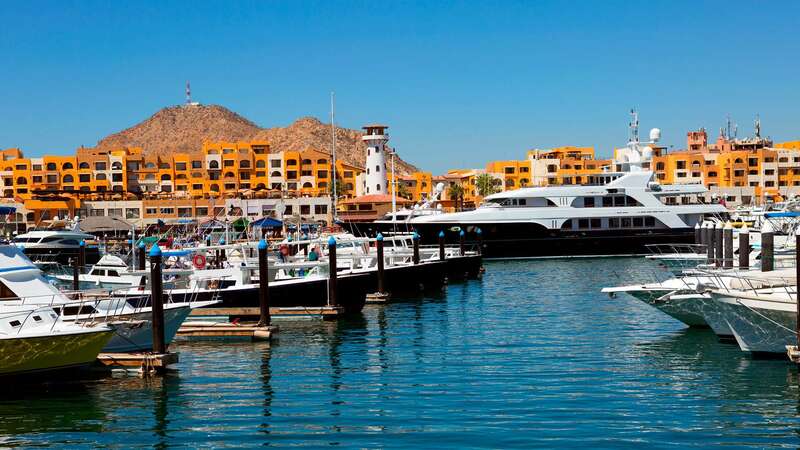 However, you need to start your Los Cabos planning early to make sure to think through all the details and to take advantage of the lowest prices. 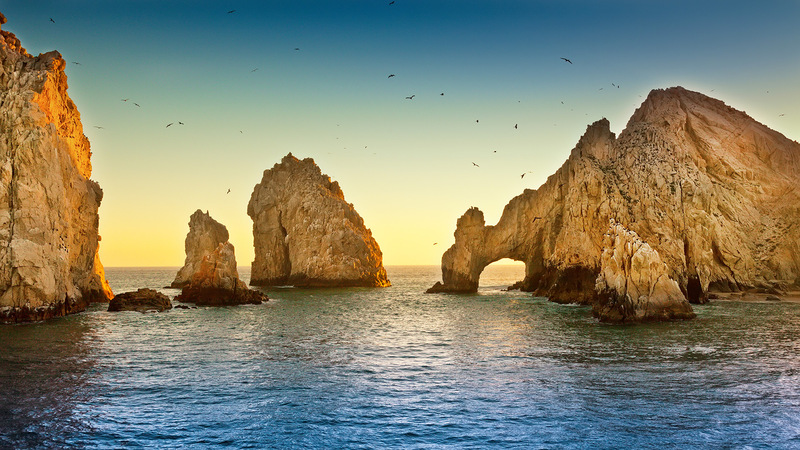 Whether you’re going for a family trip or a romantic vacation, use this guide to planning a trip to Cabo San Lucas to make the most of your trip. 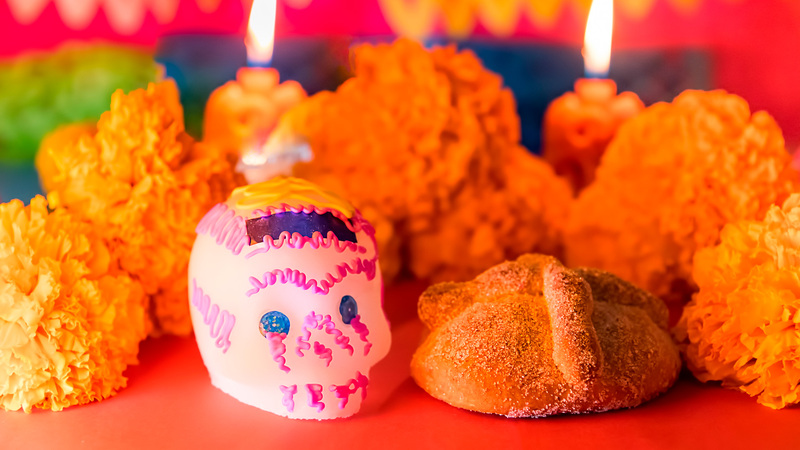 One of the best Los Cabos tips is to create a budget. 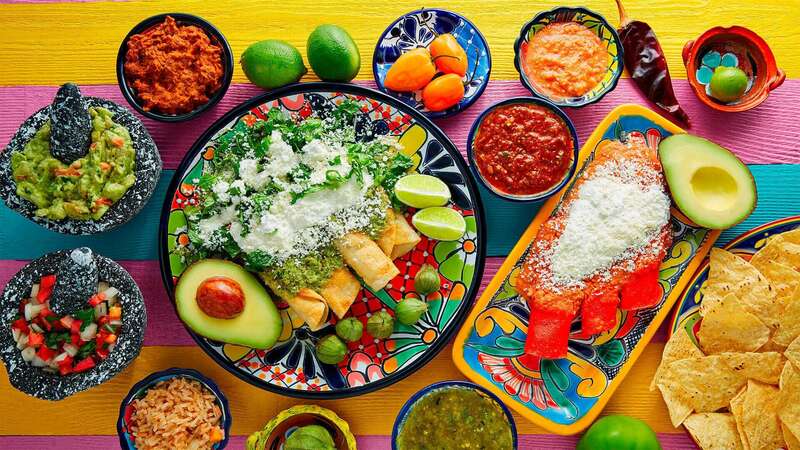 It’s easy to fill your Cabo San Lucas itinerary with expensive activities and meals, but figuring out how much you’re comfortable spending will let you narrow down what you want to splurge on and open you up to the variety of free and cheap things to do in Cabo San Lucas. Working through a guide to planning a trip to Cabo San Lucas will give you a perspective on how much things cost. 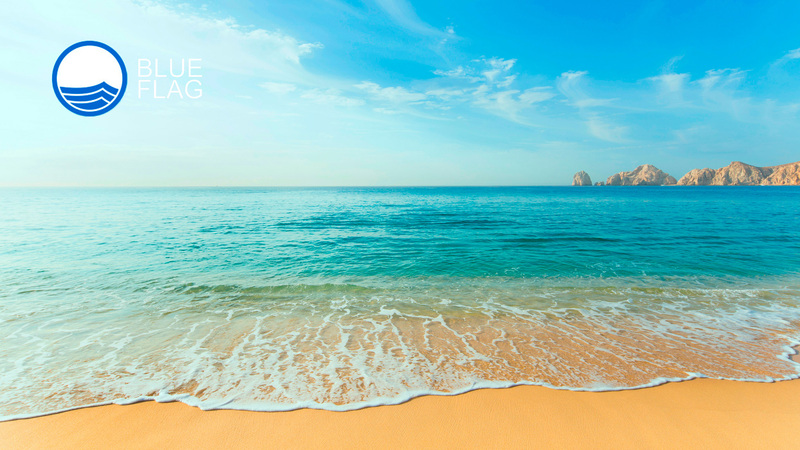 Start your Los Cabos planning early to take advantage of the lowest discounts on airline tickets. 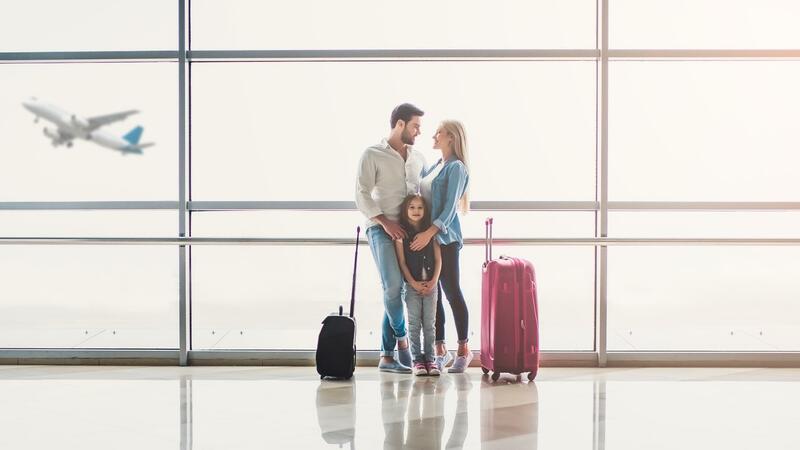 Some credit cards reward you with miles, which will save you money on your family trip, or you can set up a notification for low prices from airlines to help you enjoy a romantic vacation for less. 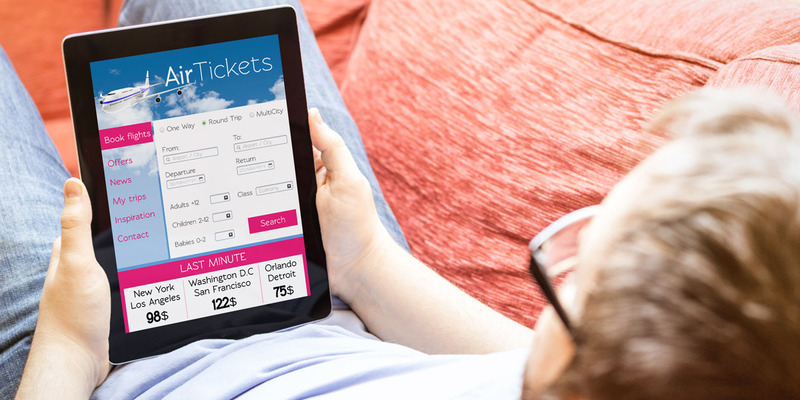 If you’re preparing for traveling with a large group, it’s important to communicate early and clearly about travel dates. To plan a trip to Cabo San Lucas, you’ll need to choose what type of hotel to stay at. All-inclusive resorts offer you discounted packages that include luxurious amenities as well as meals at gourmet restaurants. 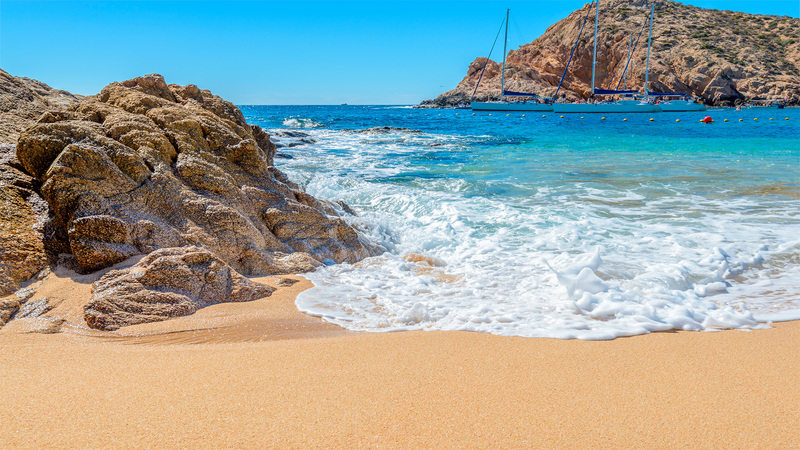 Starting your Los Cabos planning early will give you time to watch for deals, especially around the holidays. 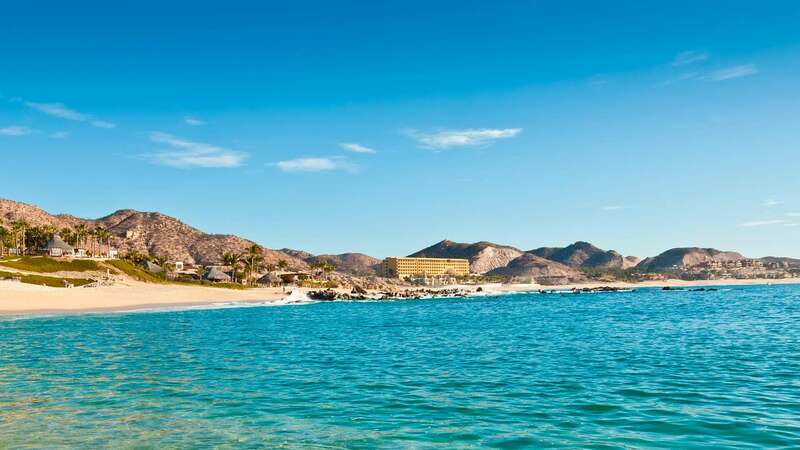 One of the hottest Los Cabos tips for finding a discounted resort package is to consider traveling in the summer when some hotels offer their lowest prices on rooms due to slower tourism. Once you’ve shopped around and made your choice, book directly with the resort to guarantee a low price. 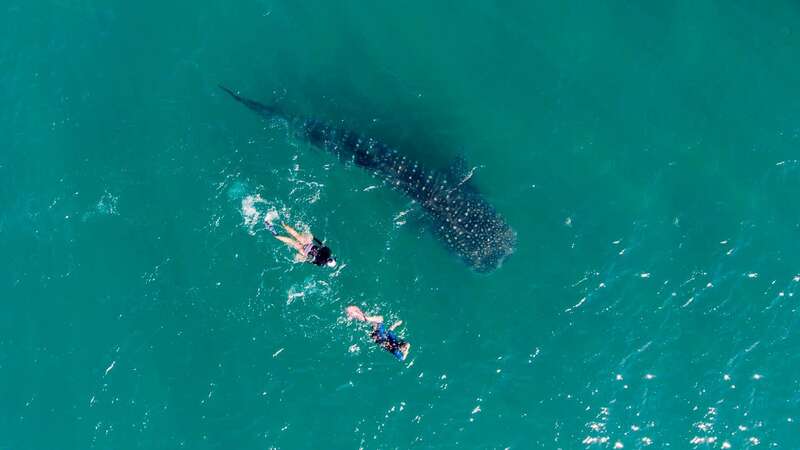 There’s an endless number of things to do in Cabo San Lucas and unique tours to choose from. 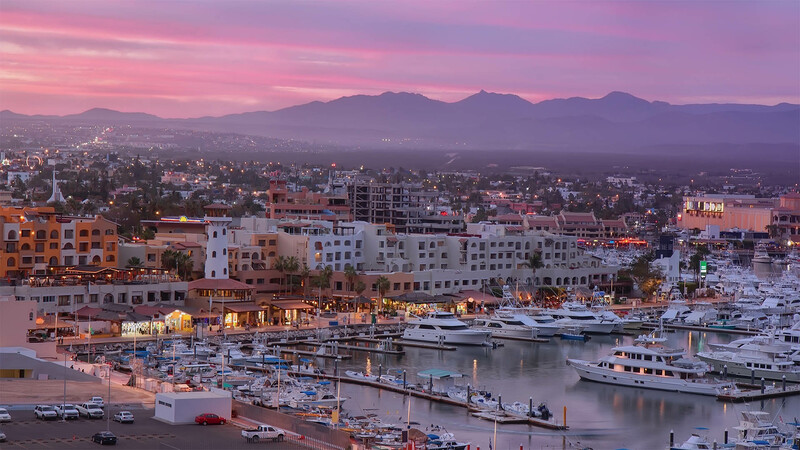 One of the best Los Cabos tips is to browse ahead of time, which will give you the time to shop around and plan out your Cabo San Lucas itinerary. 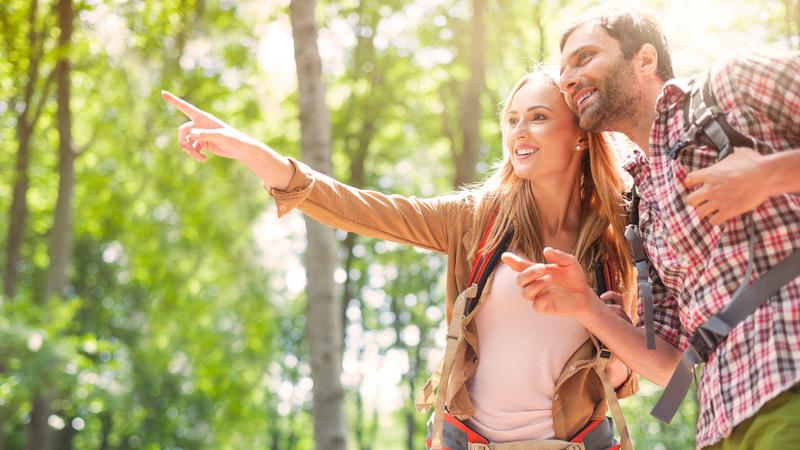 If you find the perfect tour for your trip, check to see if booking online gives you a discount. However, don’t worry if you haven’t purchased any tours ahead of time. There are plenty of vendors in the city who will help you book your tour and find the best price. 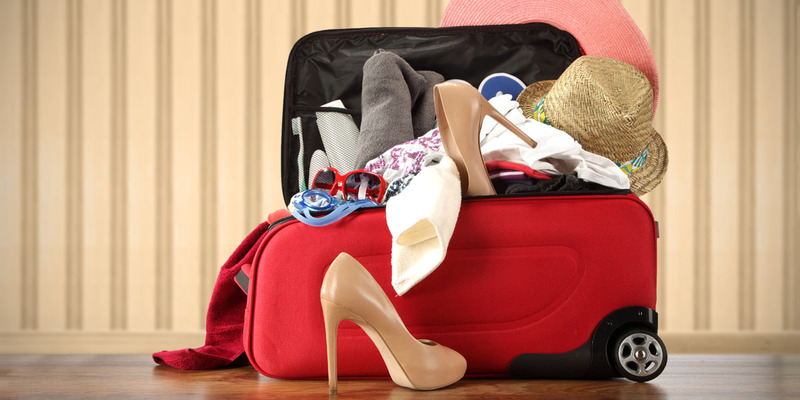 The last step to plan a trip to Cabo San Lucas is to pack your bags! 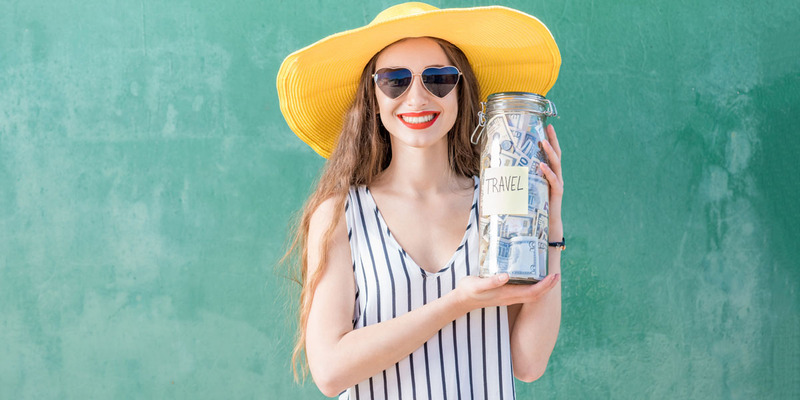 If you’ve planned out your Cabo San Lucas itinerary, you’ll have a good idea of what you need to pack and what to leave at home. Think through any outdoor tours or dinners out you have planned to choose what to wear on you vacation. However, if you forget anything, there are an array of shops with plenty of selections. 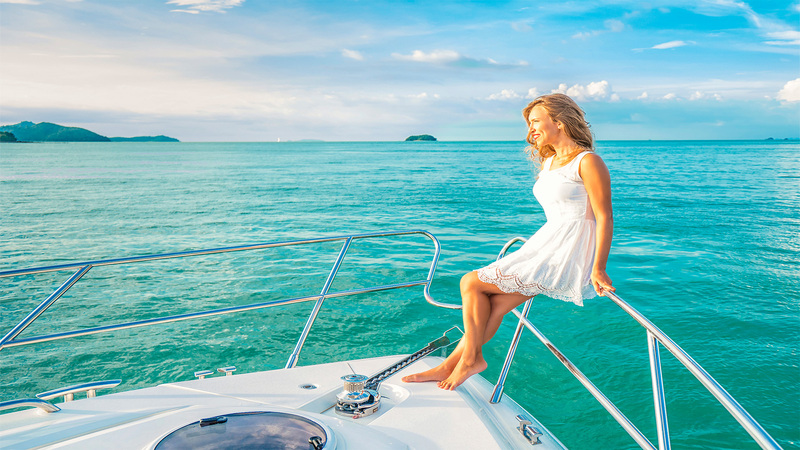 Whether you’re traveling for a fun family trip or getting away on a romantic vacation, it’s never too early to start preparing for your Cabo adventure. 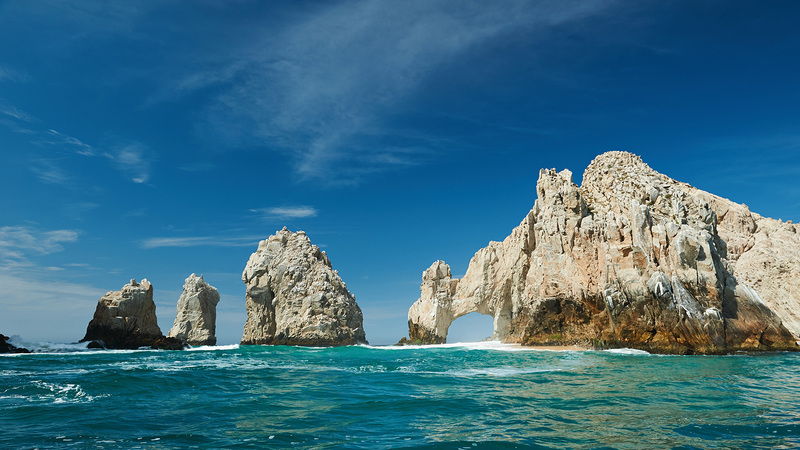 Using this guide to planning a trip to Cabo San Lucas will start your trip off on the right foot. 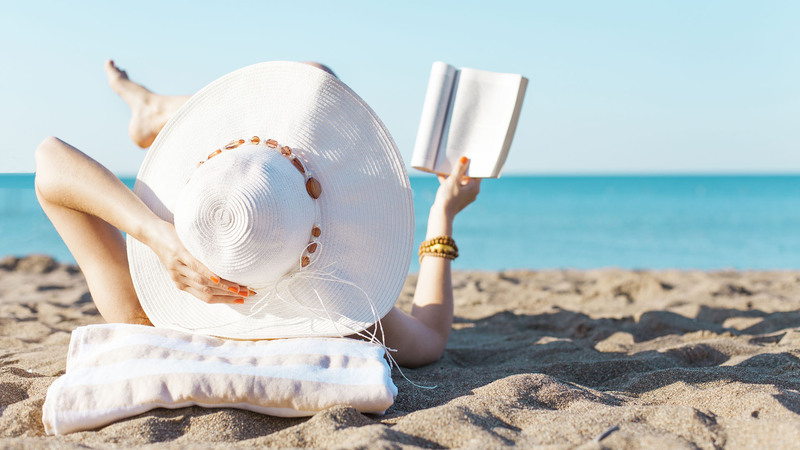 Plan early to go into your vacation feeling confident and relaxed.